Just a quick post to share some of the events this week. The cherry trees are starting to blossom. But then weather suddenly turned cold so they kind of slowed down. 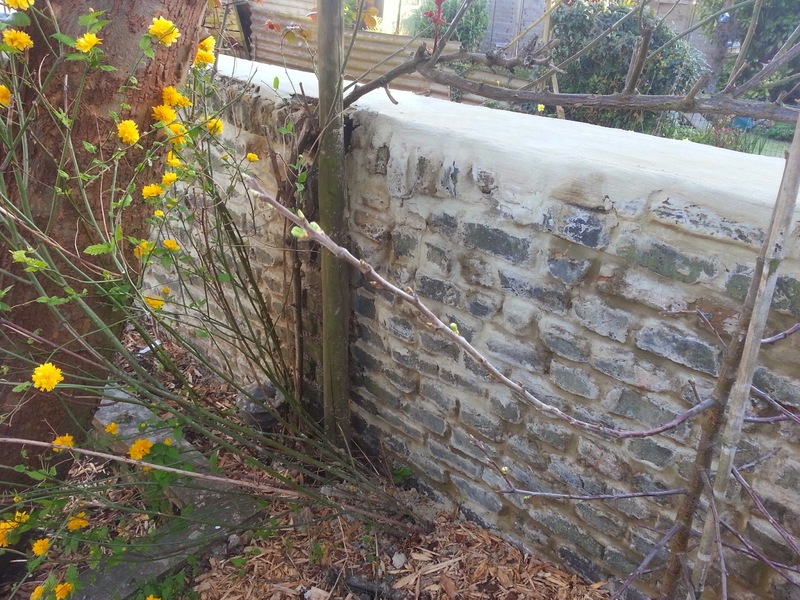 The Quince tree is still stubbornly waiting for the right time. 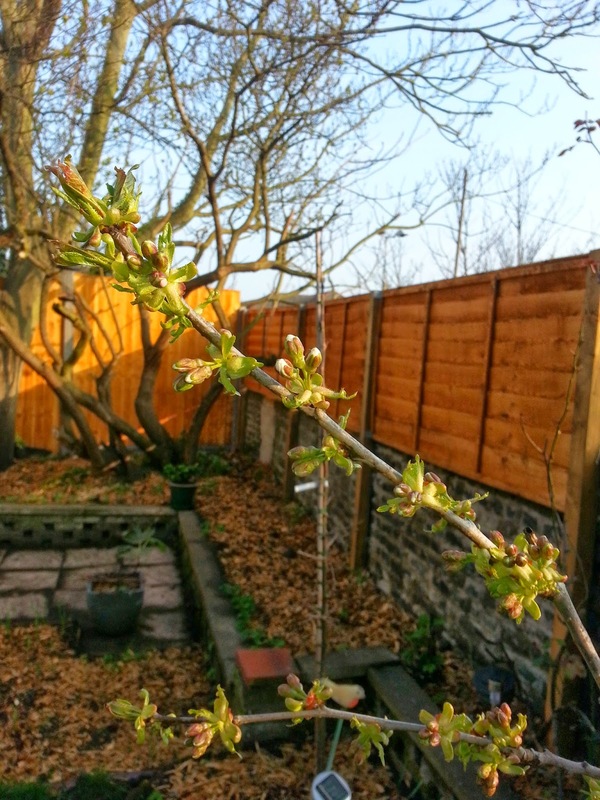 It looks to me that it is about to blossom, however I am no expert in quince trees. Please let me know your opinion. 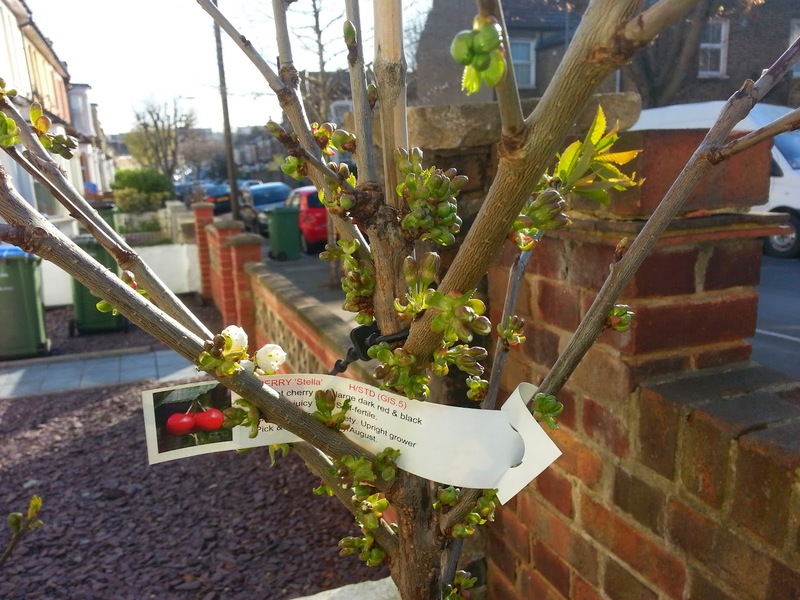 The Victoria plum also looks like it has waken up from hibernation and I can see what look like flower buds. 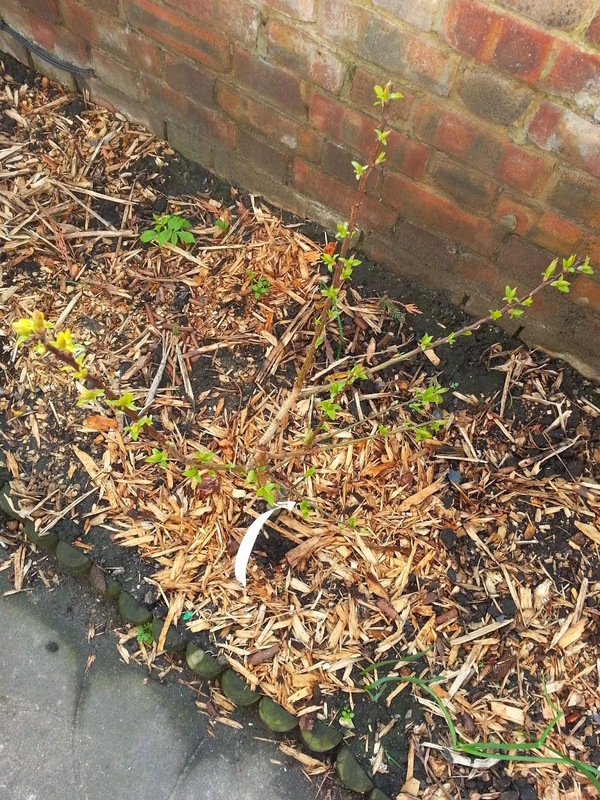 The dwarf apricot tree seems to be doing well as well. 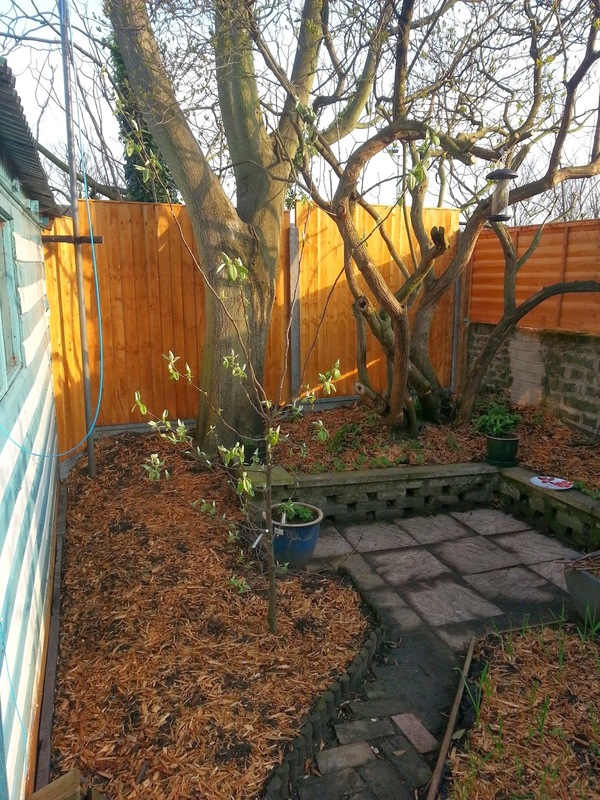 The mulberry tree is still in dormancy. I think I read somewhere that they normally wake up pretty late. So I am not worried yet. 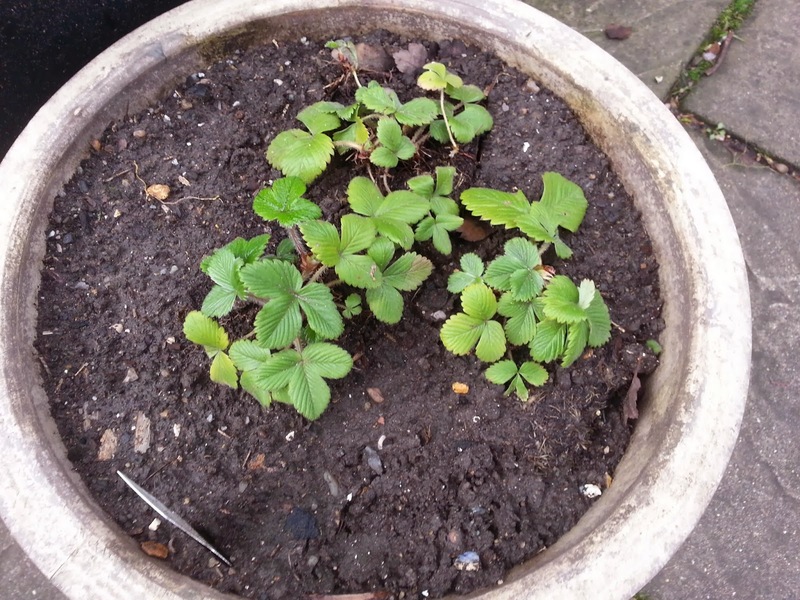 The raspberries - most of them have showed no signs of life. But some of them definitely have adapter to to our garden. I hope the rest will wake up once Spring is in full swing.